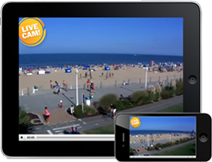 This fun 5k starts and finishes in front of the Hampton Roads Convention Center. 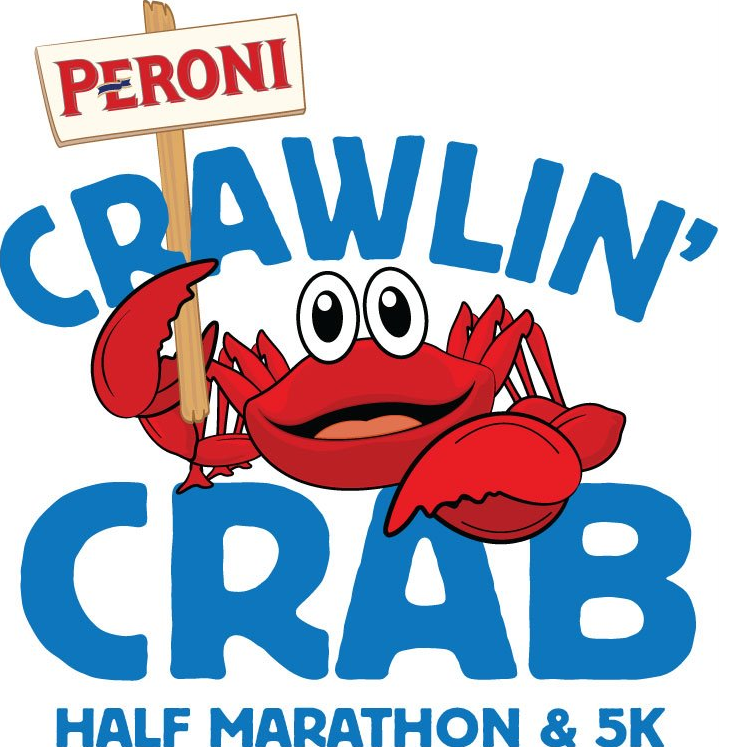 All 5k "crawlers" are invited to the post-race party with live music, food and plenty of Peroni (21+). It's a run for the whole family! All participants will receive a technical fabric race shirt, and all finishers will receive a unique medal. Top three finishers for overall, masters, and each age group will get awards. Sign everyone up for this one! 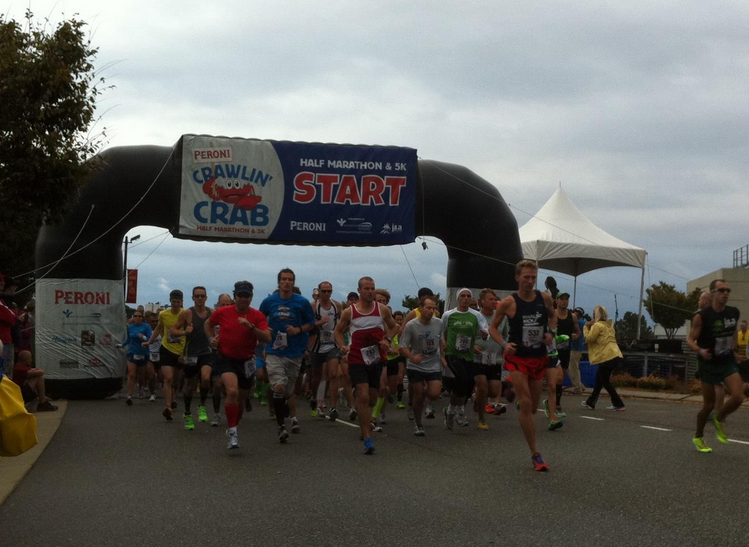 **The Crawlin' Crab 5k is open to participants of all ages. Parents or guardians are encouraged to run with their minor children but must be registered for the race. Responsible adult family members must be present at the finish to receive their minor children as there will be no additional security beyond the secured finisher’s area, and no specific parent/child reunion area.